This workshop has already taken place. See the Workshop Program for links to presentations, discussions, and other material from the workshop. 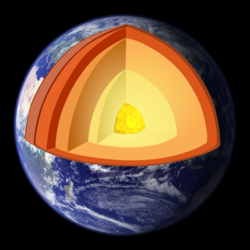 Be a part of this virtual workshop that will explore some of the latest science relating to the deep earth and how to use it in the undergraduate classroom. In this context, "deep earth" is considered to include the deep crust as well as the core and mantle. The workshop will consist of a blend of synchronous presentations, online discussions, work time and collaborative efforts. This workshop is for faculty who are currently invested in research and teaching about the deep earth. 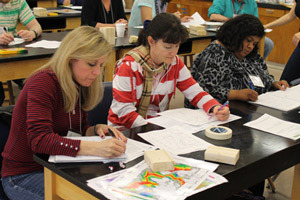 Participants will learn more about data, tools, and research related to the deep earth and then spend time developing and reviewing teaching activities for use in the classroom. 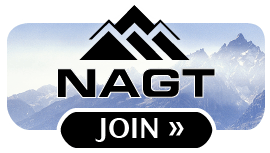 This workshop is part of the On the Cutting Edge professional development program for current and future geoscience faculty, sponsored by the National Association of Geoscience Teachers with funding provided by a grant from the National Science Foundation - Division of Undergraduate Education . 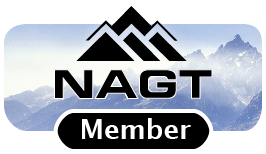 On the Cutting Edge contributes pedagogical materials to the Teach the Earth portal and the National Science Digital Library (NSDL).